With the Fair Food Farmstand's close in April 2018, we've had many questions about where our former vendors' products can be bought. 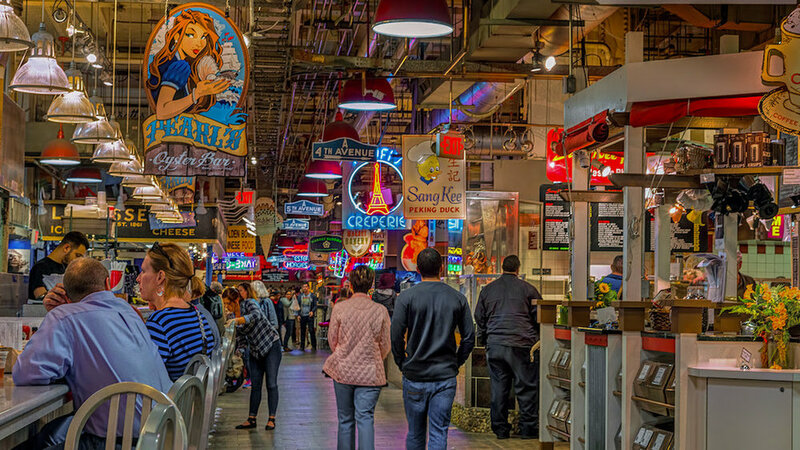 We've compiled an ongoing list of recommended locations for shopping locally, including online markets, farmstands, farmers' markets, brick and mortar locations, co-ops, and places within Reading Terminal Market. If you are a local food location and aren't on this list, email us! Philly Food Works is an online, locally focused farmer’s market, with offerings from local vendors within a 150 mile radius of Philadelphia. They put the same conscientious care into their sourcing as Fair Food strove to do at the farmstand and almost all of our vendors’ products are sold on their site. With over 60 pickup sites and available home delivery throughout the city and the suburbs, Philly Food Works can guarantee continued access to the products you love, at a more convenient level then our one farmstand location. Perhaps best of all, 10% of all proceeds from new Fair Food customers over the next year comes back to us to help support our mission. You can even use the coupon code FairFood to get $15 off your first order, and sign up for their services here. 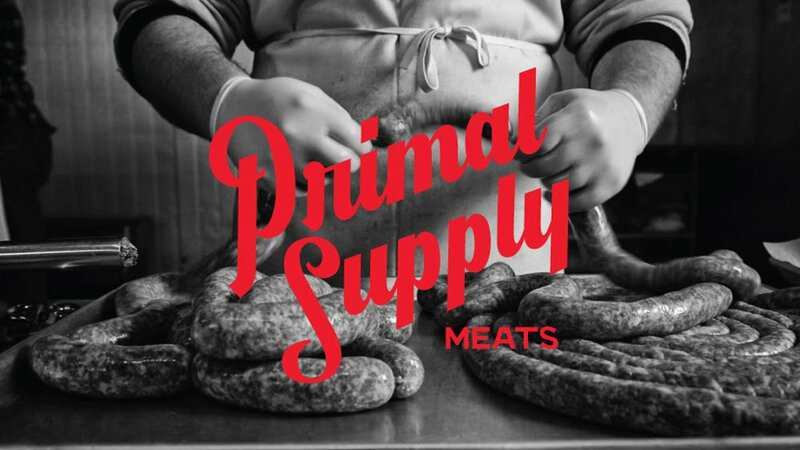 Within Reading Terminal Market, La Divisa Meats continues to source fresh, high quality local meat in the space right beside the farmstand’s old location. You can find high quality pork and beef from Wyebrook Farm and lamb from Jamison Farm. Lancaster County in Reading Terminal Market will also be carrying raw milk and duck eggs from Dutch Meadows: all their products are 10% off for those who mention Fair Food! Dutch Meadows also provides home delivery service and is offering $10 dollars off your first order with the code FairFood. The Food Trust, Farm to City, and Growing Roots host farmers' markets throughout the Greater Philadelphia Region, many year round. You can meet your favorite farmers in person and build a personal relationship with them. And many of these farmers’ markets accept EBT! The Food Trust’s markets also host a program called Philly Food Bucks, which is similar to Fair Food’s former Double Dollars Program. A well-established sustainable agriculture non-profit and long-time Fair Food friend, Greensgrow has two farmstand locations in Kensington and West Philadelphia and provides food that’s not only ready to eat, but also food that’s ready to grow! They also offer a great Farm Share Program, including a share that accepts EBT as payment. And speaking of CSAs, while we won’t be a future pickup site for Lancaster Farm Fresh’s CSA, you can find the full list of their pickup sites here. Common Market market also has a CSA with pickup sites at many schools, workplaces, and public sites, which you can learn about here. Of course, there are many, many CSA Programs in the Greater Philadelphia region, including many that you can buy directly from farmers. If you’re looking to source from one farmer in particular, check out their website to see if they have a CSA! Plenty of brick and mortar locations in the city carry the same great products the farmstand: Mariposa Food Co-op , Weaver’s Way Co-op , Green Aisle Grocery , Kimberton Whole Foods , Essene Market , Swarthmore Co-op , Riverwards Produce , Creekside Co-op...the list goes on and on! There are so many incredible places like this in Philly, and we know we’re missing some. If you know one we’re missing, email us back and let us know! 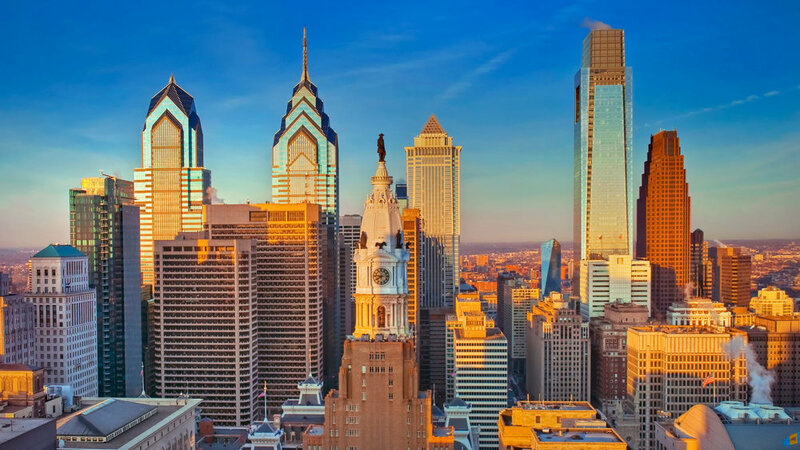 If you’re looking for locations specifically in Center City, Mom’s Organic carries plenty of former farmstand products, as well as DiBruno Brothers (look for their location in Italian Market as well). DiBruno Brothers has a fantastic selection of local cheese unlike any other in the city, including The Farm at Doe Run favorites like St. Malachi and Seven Sisters. If you'll miss the Fair Food local cheese counter, don't worry — you can still get many of those great local cheeses and even pick them up at La Divisa: they’re a summer pick-up site for the Collective Creamery artisan cheese subscription. Birchrun Hills Farm, Valley Milkhouse, and former Fair Food cheesemonger Alex Jones invite you to join their local cheese club for the summer season, which begins May 17th, with La Divisa Meats serving as a pickup site in Center City. Learn more here.